“I’m sick of Mr. Stark treating me like a kid,” exclaim’s Tom Holland’s Peter Parker in Spider-Man: Homecoming’s new trailer. “But you are a kid,” Ned, Peter’s best friend Ned answers. That is very much the tone of this new trailer. 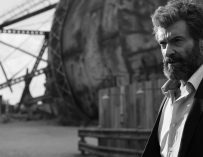 Holland’s depiction of Spider-Man was arguably one of the biggest, and most unexpected joys, of Captain America: Civil War. I don’t know about you guys, but the minute Tom Holland came onscreen, the whole movie seemed to light up, as did the audience. His wit, humour, youthful exuberance is infectious, and his fighting skills are basically unmatched. During Civil War’s airport fight sequence, you quickly realise that Spider-Man is one of the most powerful Avengers, yet the endearing thing is that he doesn’t seem to notice it. He’s just so hyped to be part of the gang, even though their in the midst of a civil war. I’m sick of Mr. Stark treating me like a kid. 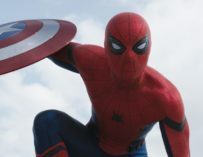 Spider-Man: Homecoming’s new trailer demonstrates how Jon Watts’ movie will focus around Peter’s growing pains as Spider-Man, and Tony Stark’s overprotective, almost overbearing, nature around the young wall crawler. “Listen, Peter, there are people who handle this — can’t you just be a friendly, neighbourhood Spider-Man?” asks Stark. No Spider-Man film up until this point has really concentrated on Peter’s time in high-school. It played a part in the previous films, but Peter’s school life tended to be secondary. Yet, Spider-Man: Homecoming has been billed as the superhero film John Hughes would have made. 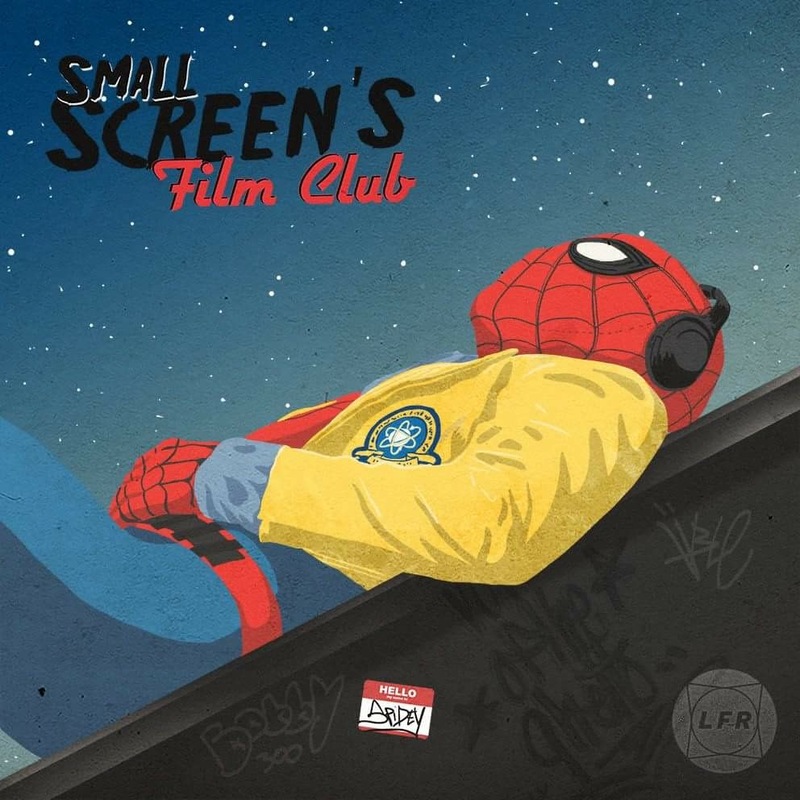 Think of it as The Breakfast Club, just with Spider-Man thrown into the mix, as well as a nasty villain called The Vulture. Tom Holland’s version of Stan Lee’s famous wall crawling hero feels like the perfect balance between Tobey Maguire’s odd geekiness and Andrew Garfield’s cool confidence. Can’t you just be a friendly, neighbourhood Spider-Man? 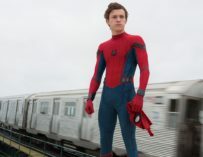 The trailer shows some new footage of Michael Keaton’s Vulture, as well as Donald Glover’s character, who’s been kept under wraps, yet judging by this new trailer, he will have some sort of relationship with Spider-Man. We don’t know whether he’ll be a friend or foe. There was hope that Glover would get to play Miles Morales, another version of Spider-Man from the comics, yet that probably won’t be the case. We’re just happy to get to see him in a Spider-Man movie. The other star of this trailer was the Spidey suit, which looks insanely cool. Developed by Stark Industries, we find out that Peter’s only able to access a part of the suit’s abilities. Peter learns that it’s in a mode called “training wheels protocol”, much to his annoyance. He just wants to help people and get the real bad guys, not just help elderly ladies cross the road, and stop petty thieves. His dream is to be an Avenger, yet Tony won’t let him, probably because he’s only 15 years old. Will Tom Hardy As Venom Kick-Start Sony's Spinoff Spidey Franchises? 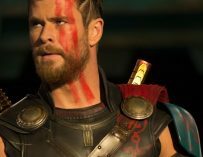 Could Thor: Ragnarok’s Trailer Be Marvel’s Best Yet?